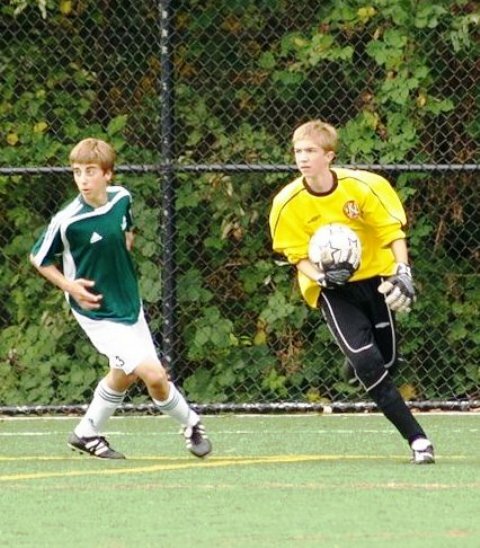 What is the North Shore Youth Soccer Association (NSYSA)? NSYSA is an affiliate member of BC Soccer Association (BCSA). 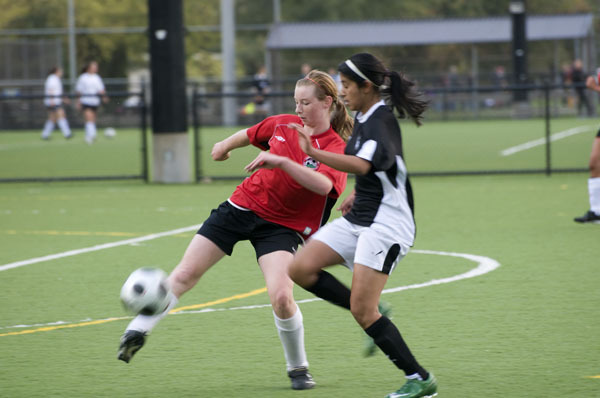 Our members include North Shore Girls (NSGSC), North Vancouver (NVFC), West Vancouver (WVSC), Pemberton (PYSA), Squamish (SYSA), Sunshine Coast (SCYSA) and Bowen Island (BIFC). Who can apply to join the NSYSA Referee Program? What is the process to get accepted into the NSYSA Referee Program? May: All new potential referees are strongly encouraged to attend the NSYSA Referee Recruit Orientation in May. 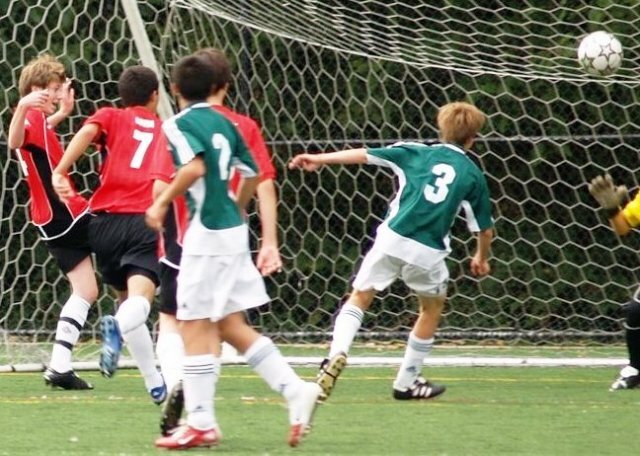 What are the NSYSA Referee Program expectations? As a NSYSA referee, where and what games can I referee? Centre Referee U9-U18 and/or Assistant Referee (linesperson) U13-U18 home games from WVSC, NVFC and/or NSGSC depending on your experience and skill level. 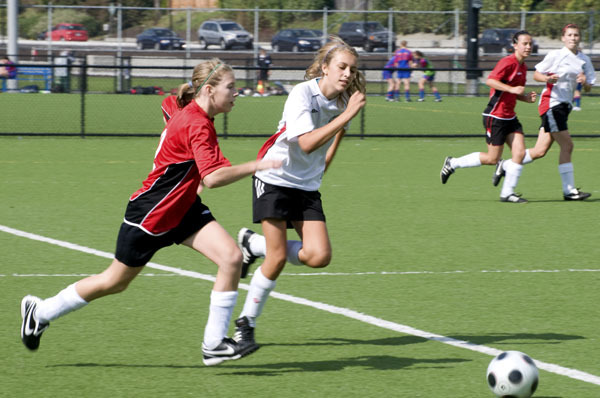 BC Soccer certified referees are qualified to referee anywhere in BC, at their level. How much can I make as a NSYSA Referee? Once a referee is established, earning $30 each weekend is pretty typical; some hard working referees make much more. Most entry-level referees are paid $15 per game. Senior referees on high level games are paid up to $65 per game. What are the costs of the Referee Program? No fee to attend the NSYSA Referee Recruit Orientation in May. $25 to join the NSYSA Referee Program. $45 payable to BC Soccer for the Small Sided Referee Clinic or $135 for the Entry Level (full-sided games) Referee Clinic. Referee Equipment (Uniform, Flags, Whistle, Watch) costs about $100. Please read the NSYSA Referee Orientation document for information on the NSYSA Referee Program. Registration links will be posted soon. Why You Want To Be A NSYSA Referee! If you are a young person, refereeing will develop character and your bank account. It’s a great way to earn some money when you are too young to work at a restaurant or in the mall. 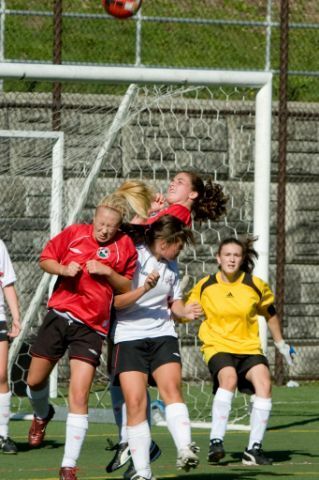 Why is NSYSA Refereeing such a great part time job for me? Flexibility! Unlike most part-time jobs you can usually pick when you want to referee. It’s an important role requiring commitment and decision-making skills that will impress future employers. It can earn you four credits towards high school graduation and can meet the work experience requirement for graduation. It’s community service work that looks good on resumes, scholarships, and post-secondary applications. It develops life skills: self-confidence, leadership, and time management. It will help you get in better shape painlessly. It’s a great way of staying in the game if you have stopped playing, coaching, or watching. It’s a way of giving back to the community. It’s a great way to spend time together – think of dad as a Centre Referee and daughter as an Assistant Referee or son and daughter as both Assistants. It’s something to discuss at the dinner table and improve together. Myth 1: Girls can’t be referees. Fact: Many of our small-sided referees are girls. In fact, some of our top referees are female. Myth 2: You have to be in great shape. Fact: You need to be in reasonable condition and you will get in better shape by refereeing. Myth 3: Coaches and parents are difficult. Fact: Sometimes they are, but we work hard to make you confident in your calls and teach you game management skills that reduce the challenges. Our mentoring program is very active and helps new referees develop quickly. Myth 4: The rules are complicated. Fact: There are only 17 laws and the training takes only two days. Myth 5: You have to be young. Fact: Not at all – we have referees in their 60’s and 70’s.